Walkers Tours believes in a sustainable, eco-friendly future and thus heavily invests in these practices. 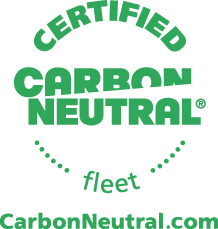 We are the only Destination Management Company in Asia to have a CarbonNeutral® certified fleet of vehicles, awarded by Natural Capital Partners of the UK (www.naturalcapitalpartners.com) – a leading carbon offset solutions provider through their regional partner, the Carbon Consulting Company (www.carbonconsultingcompany.com). This fleet which numbers almost 600 ranges from large coaches to luxury cars, all of which have their carbon emissions set aside. This global certification reinforces our commitment to accurately measure, monitor, and continuously work towards mitigating the running-emissions of our entire vehicle fleet. We have also “gone the extra mile” to offset our emissions to ‘net zero’ by investing in local and international renewable energy projects by purchasing registered Carbon Credits to match our fleet footprint each year. 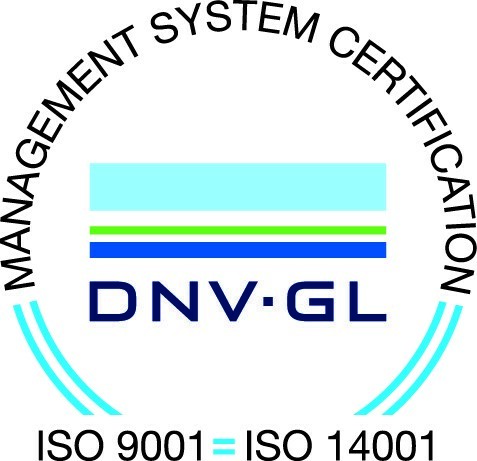 We are committed to deliver a superior experience for our global clients while striving to protect and preserve the environment around us through our Integrated Quality and Environment Management Systems compliant with ISO 9001: 2015 and ISO 14001: 2015 International Standards, compliance with all national and appropriate international laws, regulations and tour operator guidelines, firm Commitment to reduce the Carbon Foot Print of the company, unwavering focus on customers and ever increasing customer Orientation, achieving continual improvement through corrective and preventive action, motivated and competent Human Resource team, dedication to achieve objectives, supplier partnering and acquiring and maintaining superior IT technologies. We are now TourCert Check Certified! TourCert, the non-profit organization for certification in tourism, awards the CSR label to tourism enterprises. CSR means Corporate Social Responsibility and describes the responsibility of business for their impact on society. For this purpose, the company must fulfill social and ecological requirements, beyond legal provisions, in their core business. Increasingly, consumers are looking for ecologically and socially responsible holiday experiences. More and more tour operators in the German-speaking region are going through the CSR certification process and are searching for likeminded partners at the destination. On the basis of collaboration with TourCert and for the ‘CSR committed’ award, we commit to the following principles of working sustainably, promotion of human rights, offering fair working conditions, protection of the environment and biodiversity and working cooperatively and in partnership. We commit to our social responsibility and search continuously for ways to improve quality and sustainability in our business and in our travel products. We therefore establish the respective regulations and responsibilities in our company. We protect people from every type of discrimination. We actively prevent all forms of corruption, forced labour and we protect children from any kind of exploitation. In particular, we ensure the rights to decent work, health, privacy and the rights of especially vulnerable persons, such as children, women, indigenous people, minorities and people with disabilities. We pay our employees at least the legal minimum wage and guarantee the safety and health protection of our workers. Over and above the statutorily regulated working conditions and wage agreements, we ensure fair working conditions in dialogue with our employees. We reduce our energy and water consumption. We minimise waste and the use of hazardous materials and dispose of these in an environmentally-responsible manner. We make sure that our services put as little strain as possible on the environment. In particular, we protect ecologically-sensitive areas and their biodiversity. We respect all environmental laws and demand this from our contractors as well. Increasingly, we select our contractors by taking these commitments into account. We work transparently and fairly with our contractors, paying as agreed and on time. In the event of problems, we look for solutions cooperatively.